An affordable monthly accounting package that’s perfect for sole traders and start-ups. Have you just started your own business? Perhaps you’re a sole trader or freelancer, working from home? 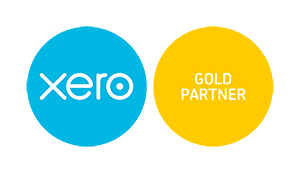 You may even have been doing your own accounts for a while, but it’s becoming more of a struggle to keep up… If that sounds like you, you’ll love our ‘Starter Package’ with Xero accounting software. It’s got all the accounting basics you’ll need to simplify your bookkeeping, stay compliant with tax laws, and have all your financial information available at the touch of a button. And at just $160 +GST per month, it won’t break the bank. Who will love ‘Starter Package’ Monthly Accounting? What will you get with our ‘Starter Package’?